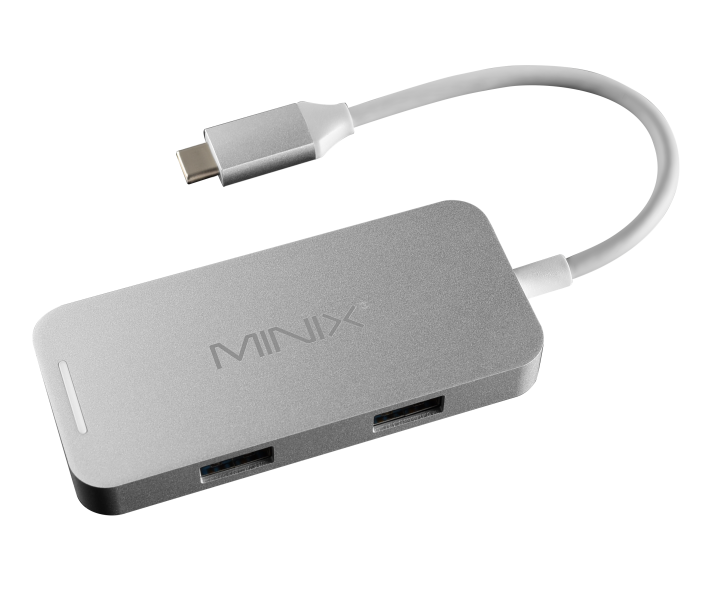 WINDOWS 10 PRO MINI PC. 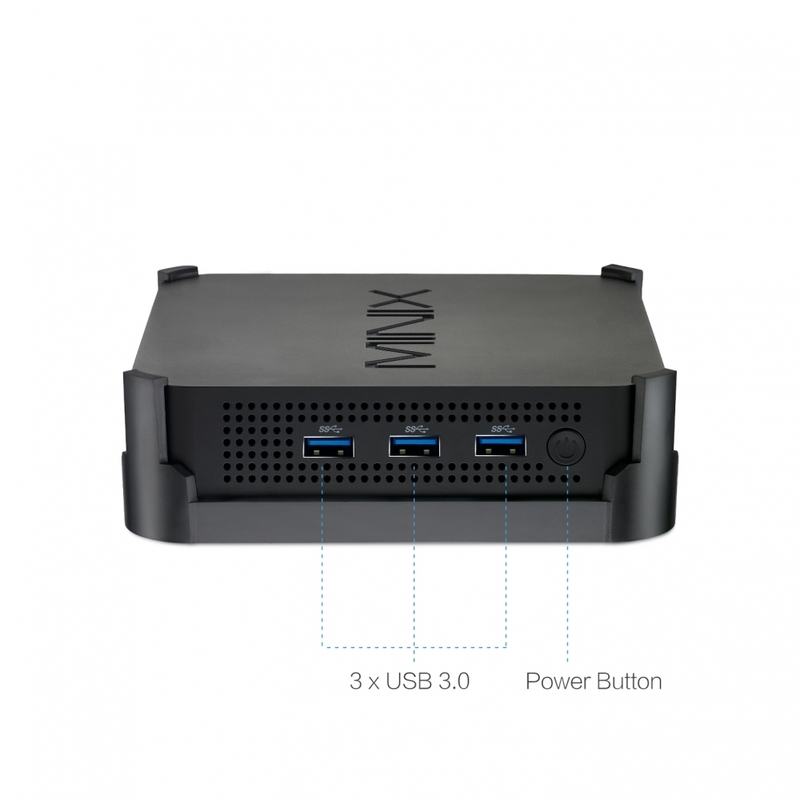 Fully Functional, Customisable Mini PC with Windows 10 Pro (64-bit). NEO N42C-4 delivers all the power and functionality of a desktop computer in a compact, stylish chassis. Achieving premium, ultra-responsive performance and the power to fulfil your productivity needs. 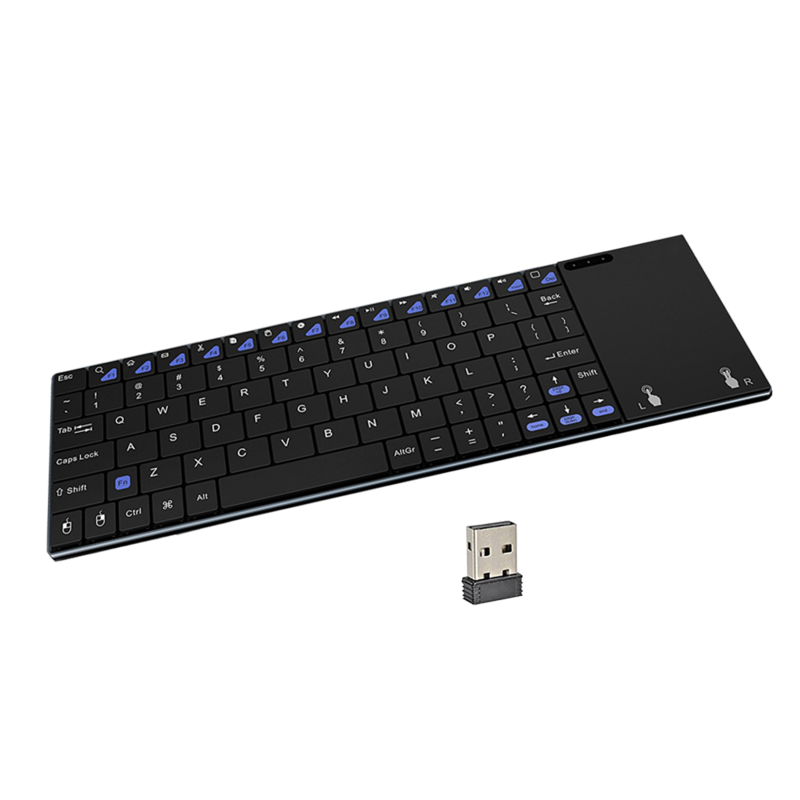 NEO N42C-4 comes with 32GB eMMC internal storage and 4GB of DDR3L, while the inclusion of a 2280 M.2 slot [SATA 6.0Gbps] and a pair of SODIMM slots [dual channel support] offer the flexibility to expand the storage and RAM to meet user’s requirements. The 2280 M.2 slot [SATA 6.0Gbps] provides storage expansion up to 512GB, and the pair of SODIMM slots support up to 8GB of DDR3L memory each. 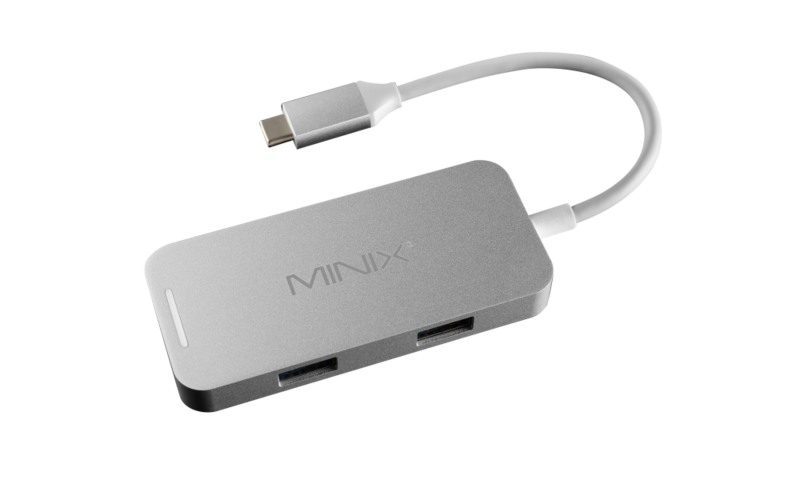 Packed with Connectivity; Integrated USB-C Port & Triple-Display Ready. 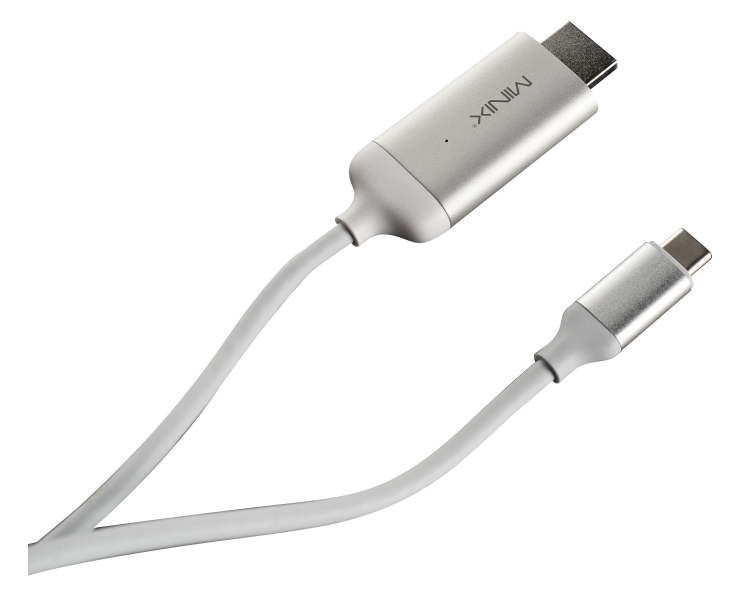 NEO N42C-4 is equipped with a vast array of connectivity options: Three USB 3.0 Ports, HDMI [4K @ 30Hz], Mini DisplayPort [4K @ 60Hz], USB-C [4K @ 60Hz], Optical S/PDIF, 3.5mm Audio Jack, 802.11ac Dual-Band Wi-Fi, Gigabit Ethernet and Bluetooth 4.1. 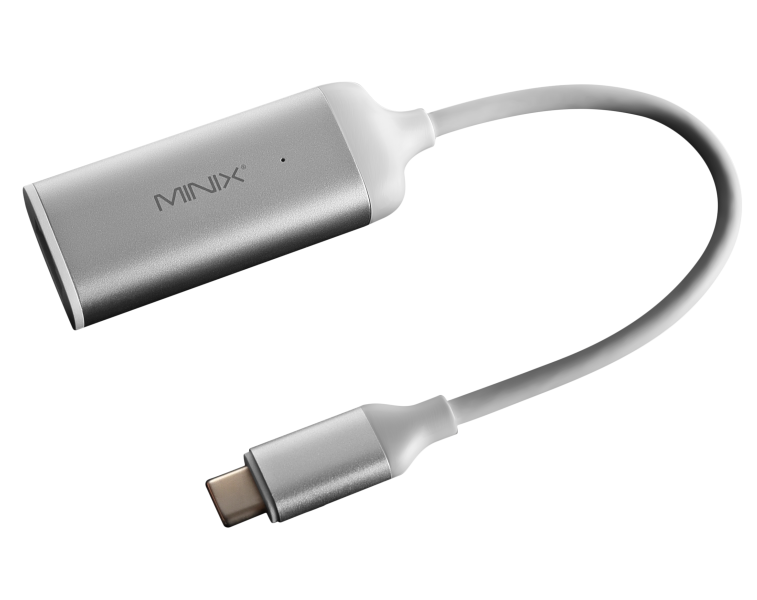 The integrated USB-C port supports ultra-fast data transfer, video display output up to 4K @ 60Hz and simultaneous power input. 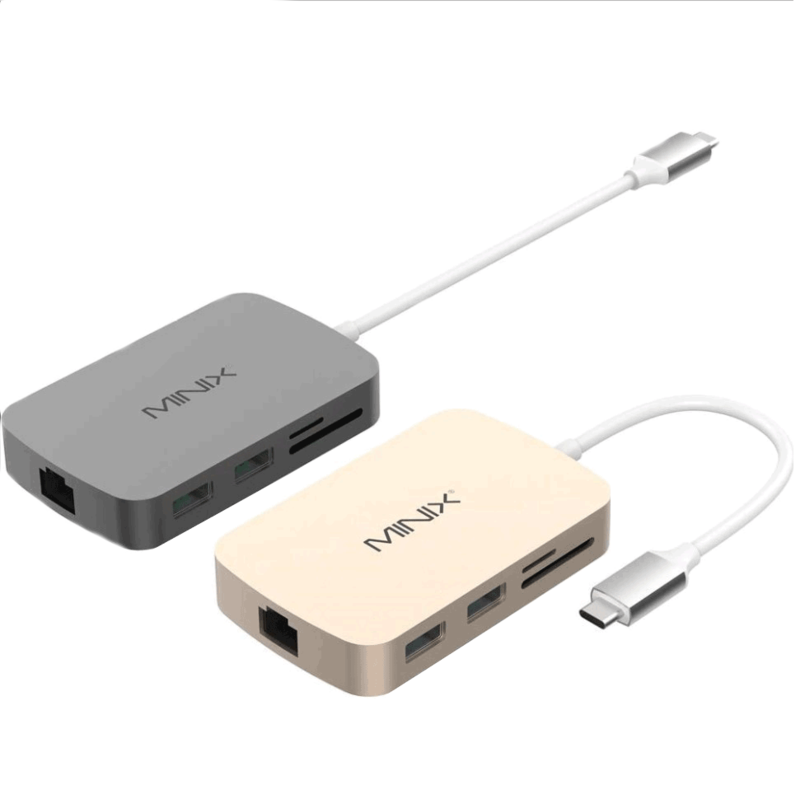 NEO N42C-4 is Triple-Display Ready, allowing easy connection for up to three displays via the HDMI, Mini DisplayPort and USB-C outputs. NEO N42C-4 employs an active cooling solution to ensure safe operation and stable performance even throughout prolonged operation, while producing absolute minimal noise to guarantee zero disturbance during usage. 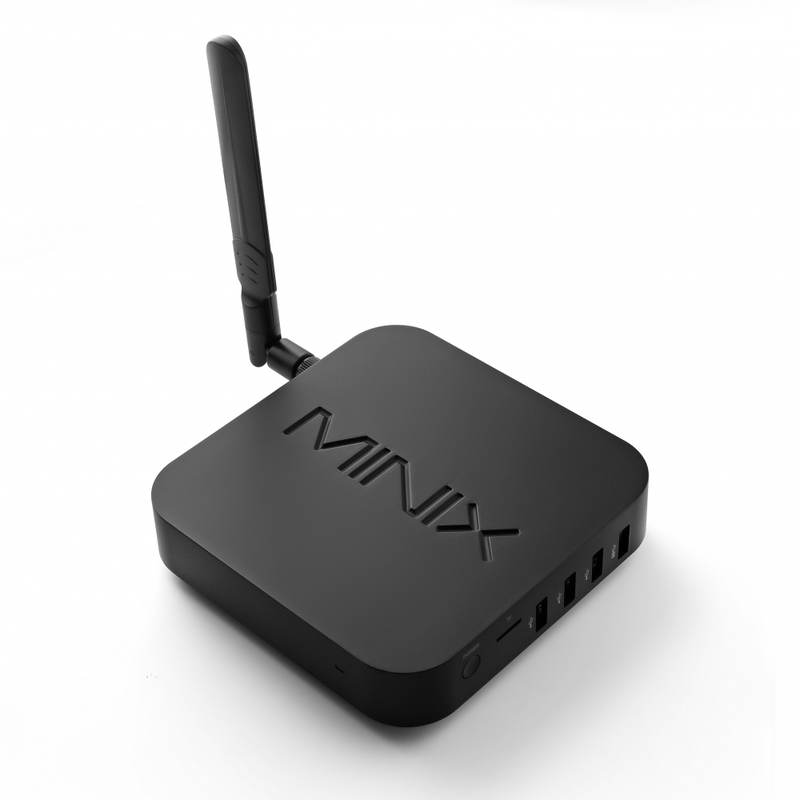 What version of Windows 10 OS comes pre-installed on MINIX NEO N42C-4? 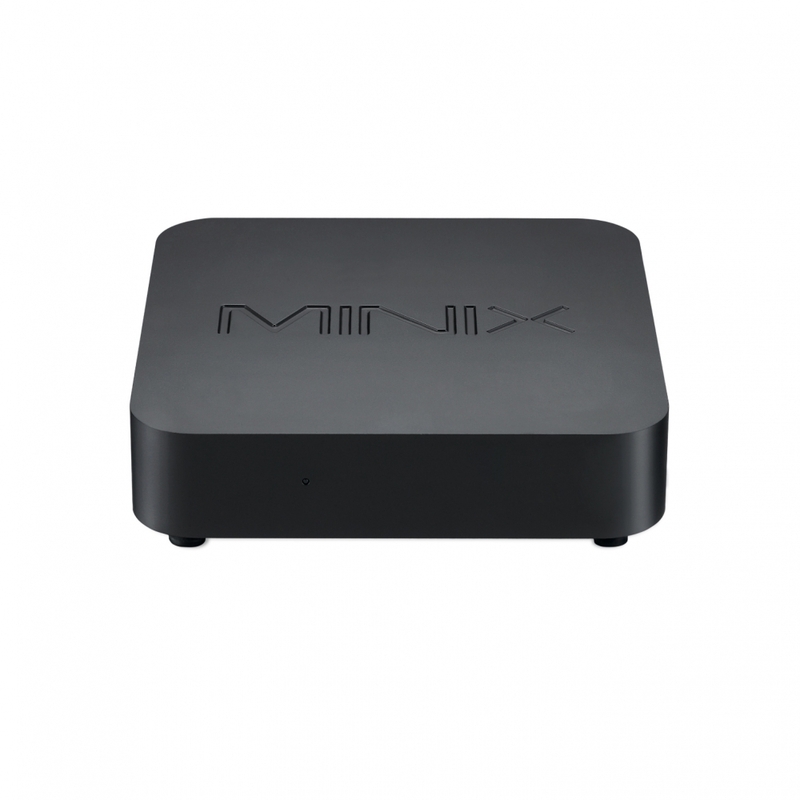 MINIX NEO N42C-4 comes pre-installed with Windows 10 Pro Edition. 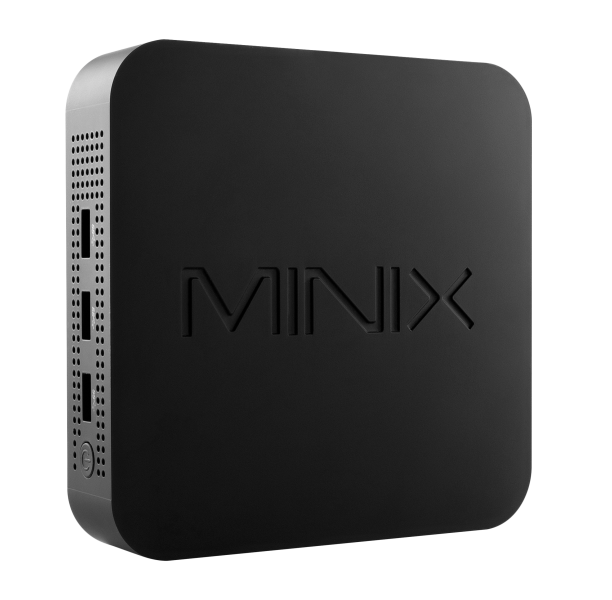 Is it possible to install Windows 7 OS on MINIX NEO N42C-4? 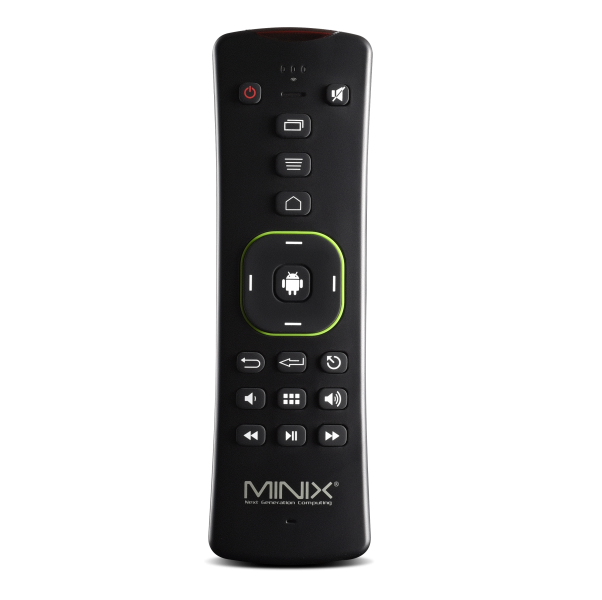 No, MINIX NEO N42C-4 only supports variations of Windows 10 OS. 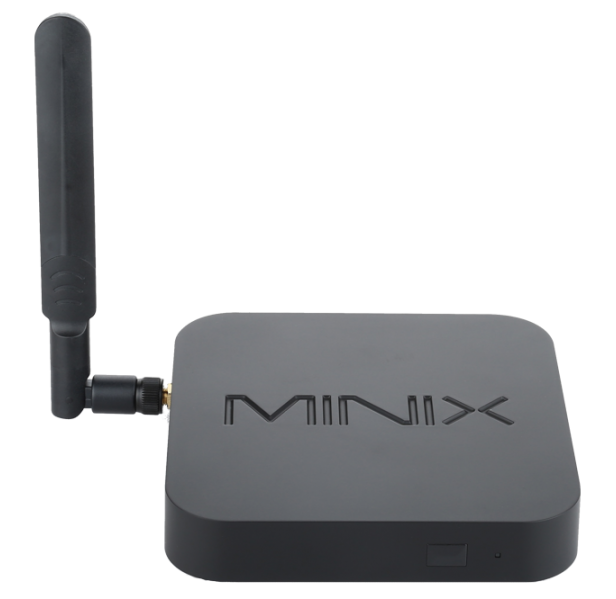 Is it possible to increase the internal storage of MINIX NEO N42C-4? 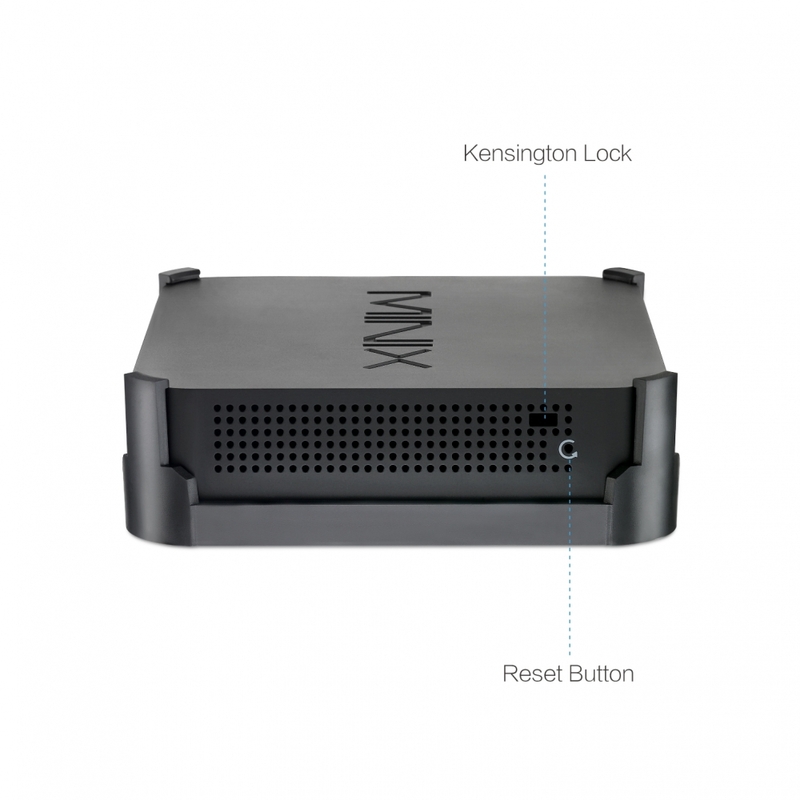 Yes, it is possible to increase the internal storage of MINIX NEO N42C-4. 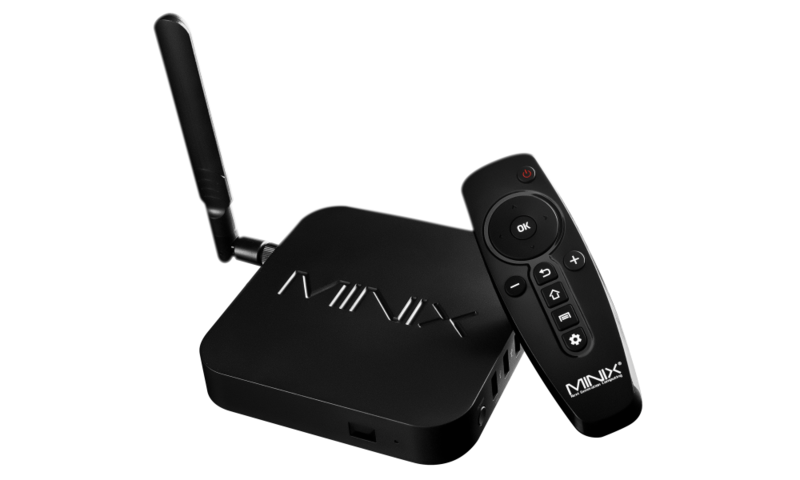 MINIX NEO N42C-4 comes pre-installed with 32GB eMMC. 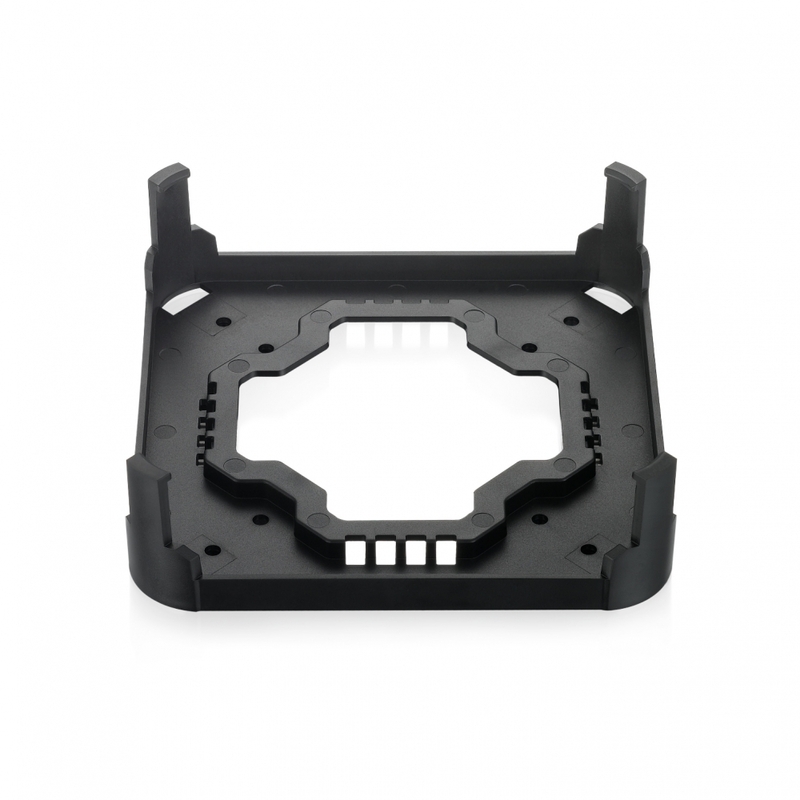 It also includes 1 x 2280 M.2 slot (SATA 6.0Gbps) that supports up to 512GB. Is it possible to increase the internal memory of MINIX NEO N42C-4? 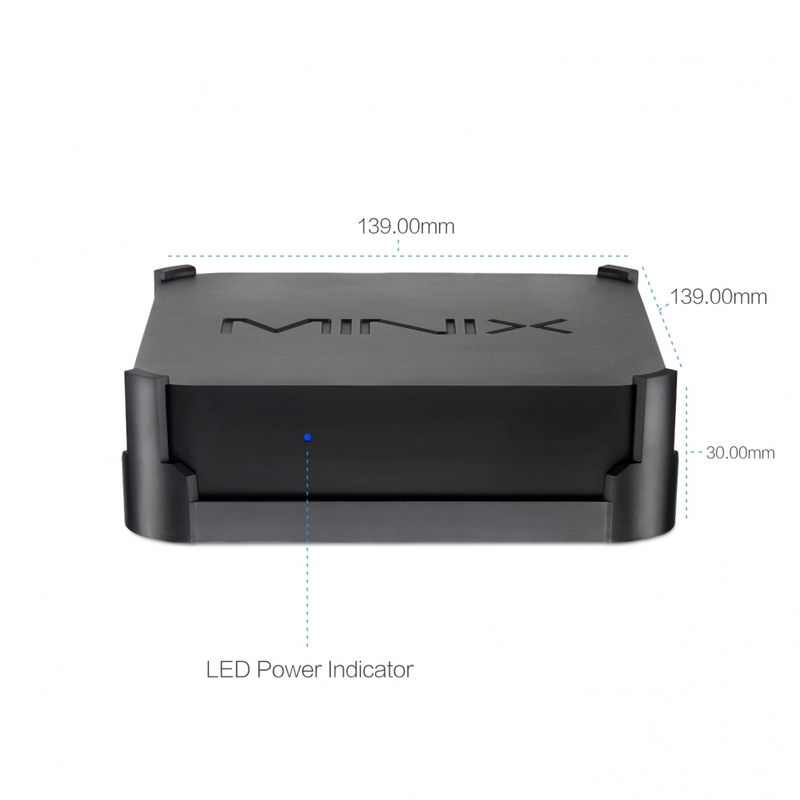 Yes, it is possible to increase the internal memory of MINIX NEO N42C-4. 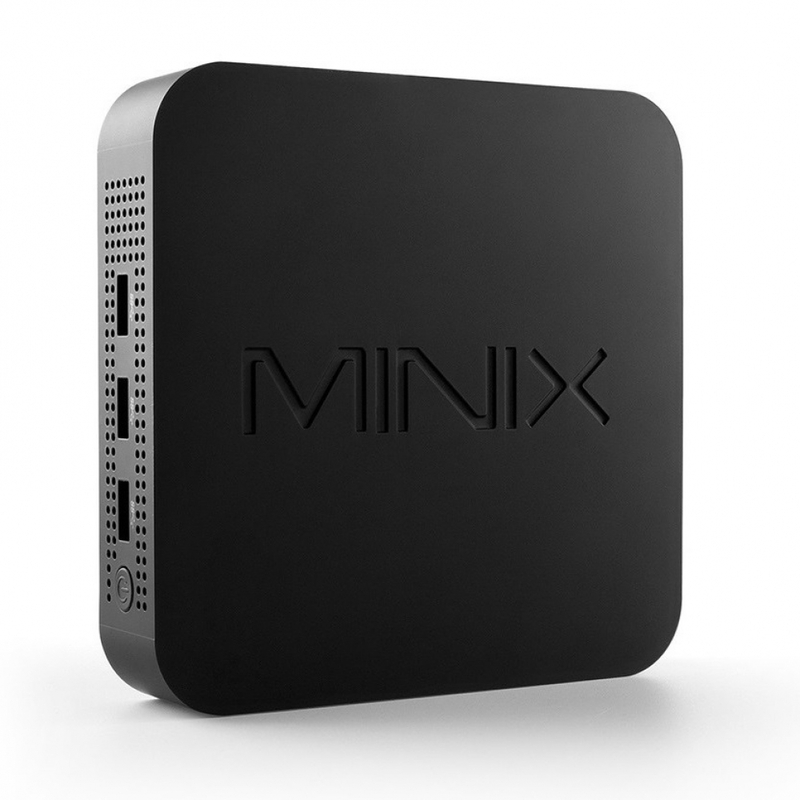 MINIX NEO N42C-4 has 2 x SODIMM slot, dual channel support. One of the slots is fitted with 4GB DDR3L RAM, while the other slot is empty. 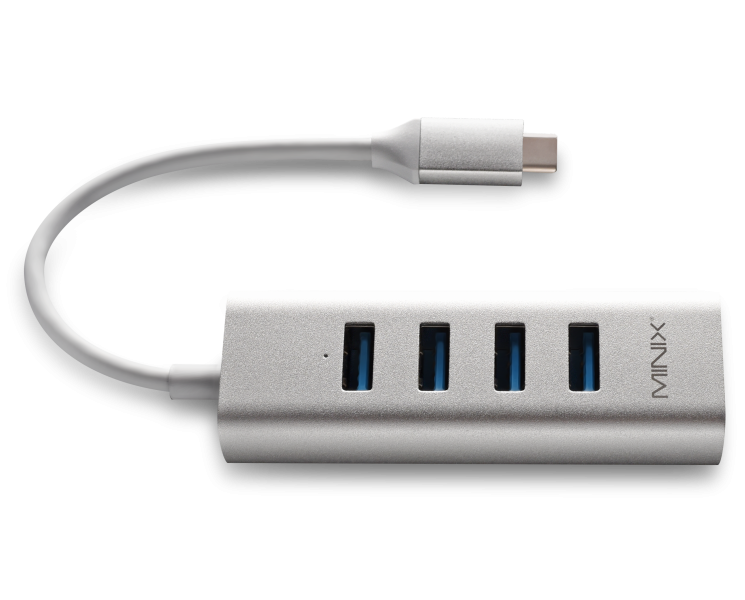 Each slot supports up to 8GB, total 16GB. 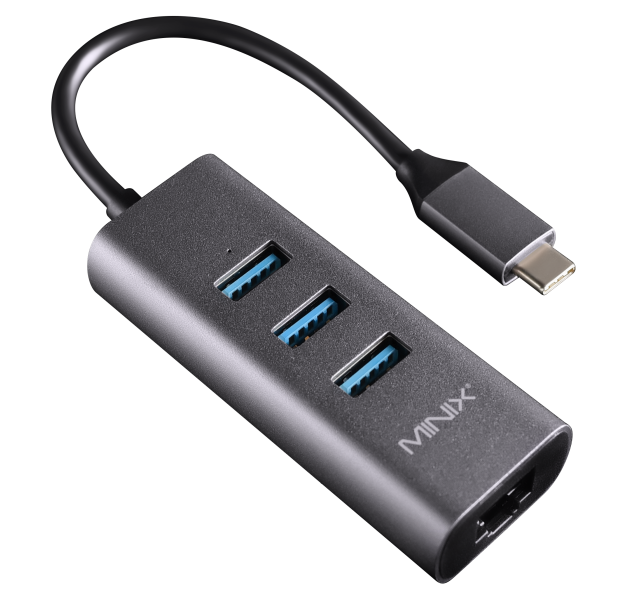 How many displays can be simultaneously connected to MINIX NEO N42C-4? 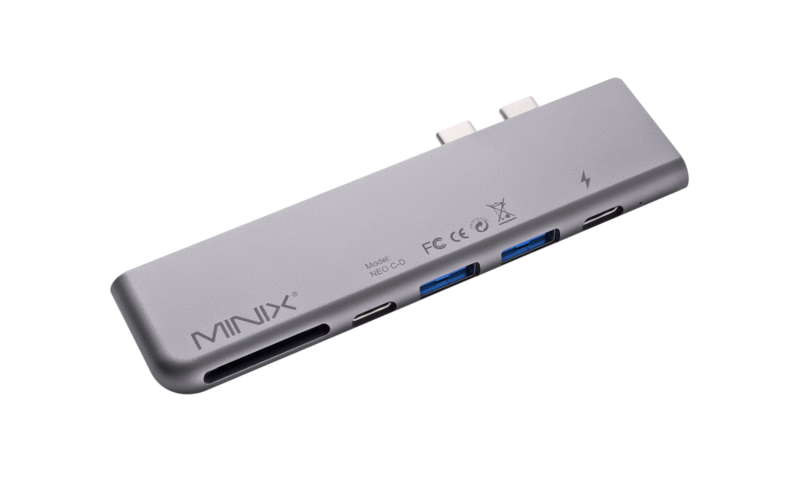 It is possible to connect up to three displays to MINIX NEO N42C-4 via the HDMI, Mini DisplayPort and USB-C ports. 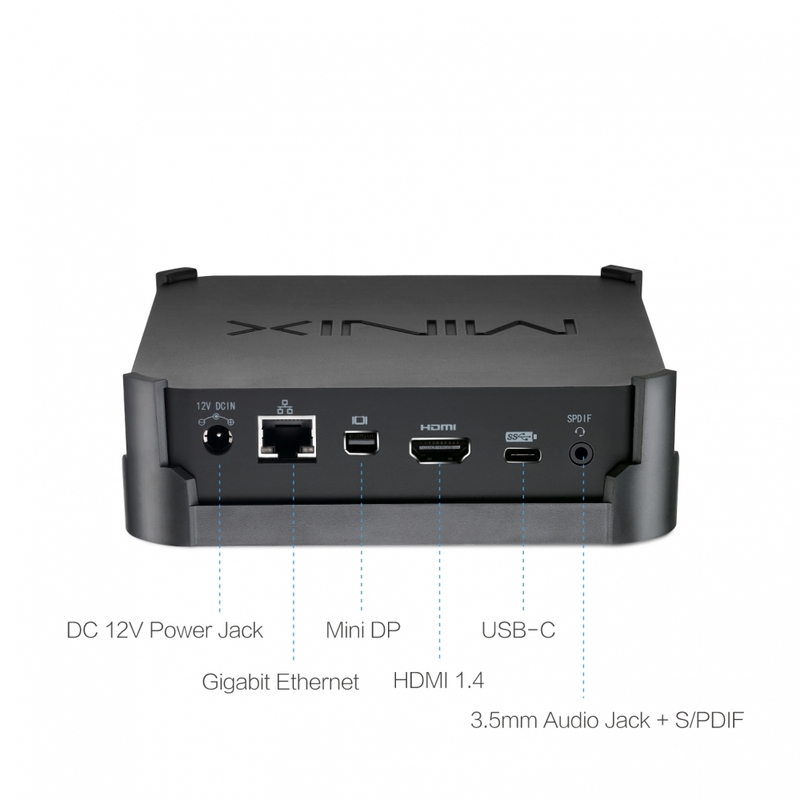 The HDMI port supports up to 4K @ 30Hz. 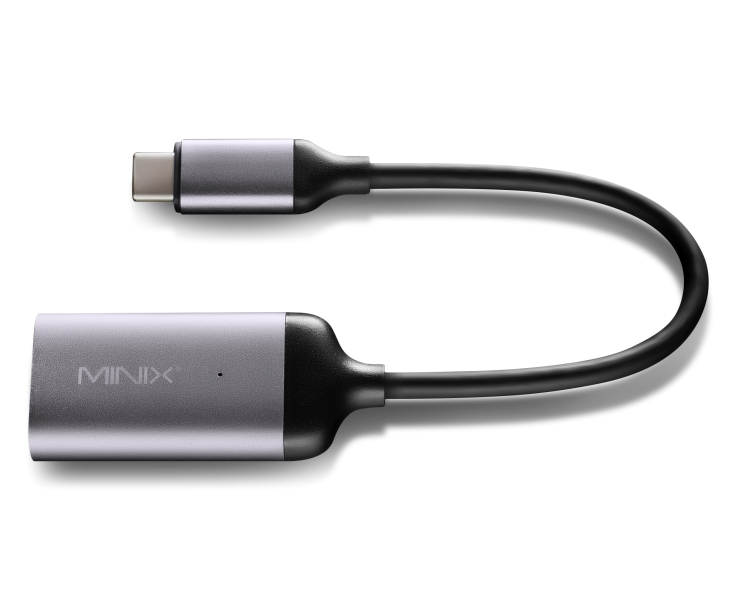 The Mini DisplayPort supports up to 4K @ 60Hz. 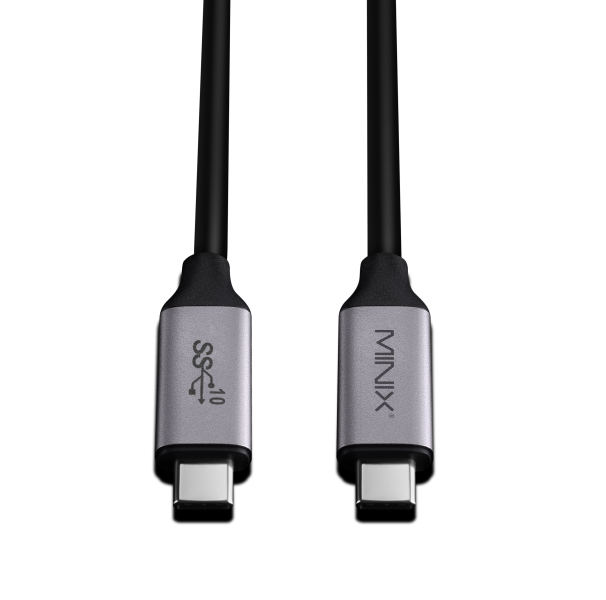 The USB-C port supports up to 4K @ 60Hz. 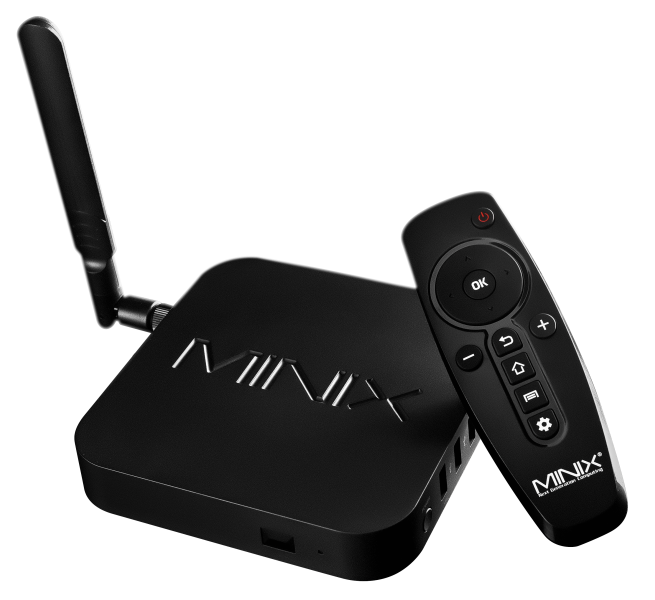 Authorised Distributor of Minix Products in Pakistan.